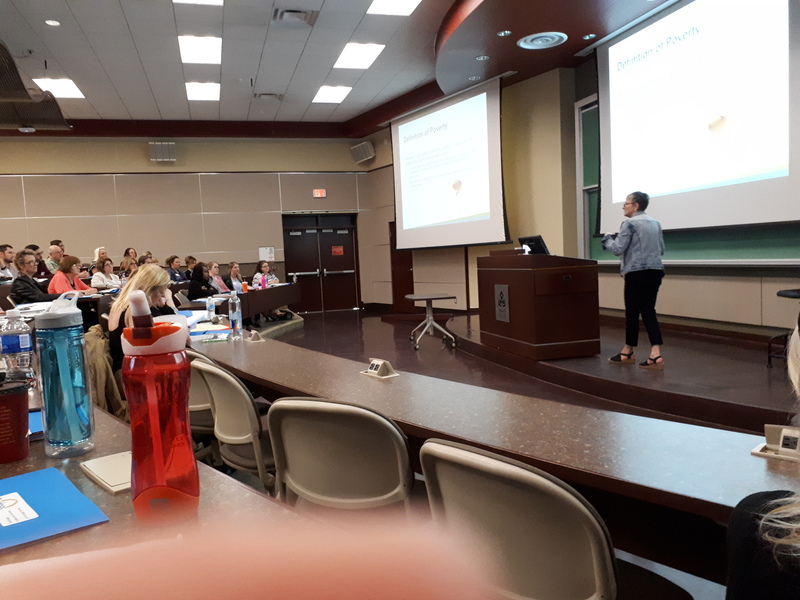 In May, Bridges Out of Poverty facilitated 3 days of workshop and training sessions in Sault Ste.Marie at Algoma Public Health. Algoma Public Health along with other community partners have collaborated together to have 5 individuals trained to become Bridges facilitators. Exciting news! 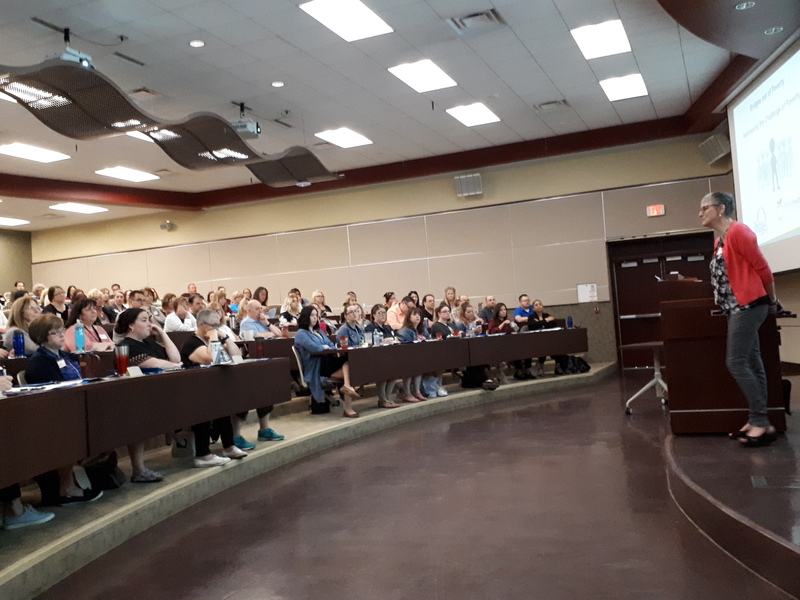 Bridges is making impact across the province and mobilizing communities to understand the challenges and barriers experienced by individuals living in poverty. We look forward to hearing more of their journey as they continue moving forward with Bridges.